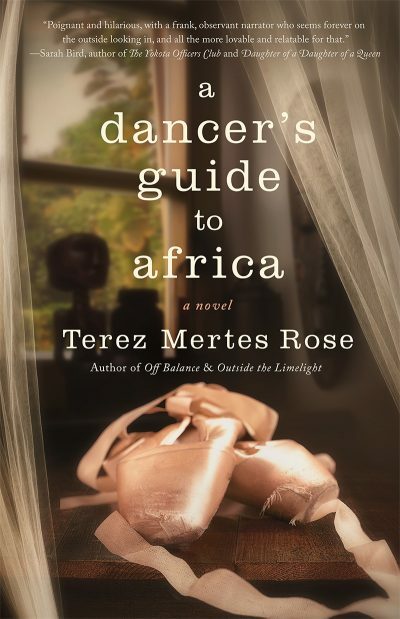 Terez Mertes Rose delivers the second book of her Ballet Theatre Chronicles series. 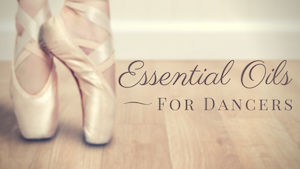 This time exposing the underbelly of ballet through the stories of two dancing sisters. 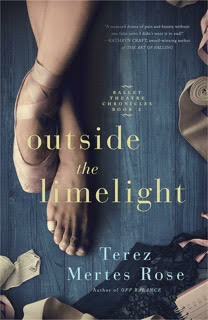 Often in the YA category, many ballet novels revolve around youthful concerns. 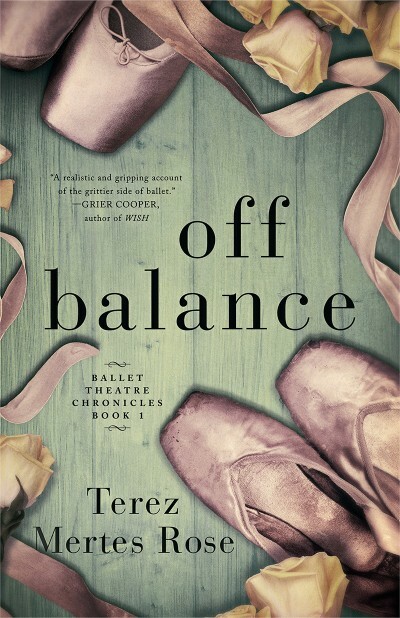 But nuanced storytelling makes “Off Balance,” by Terez Mertes Rose a great read for adults who love books and books about dance.